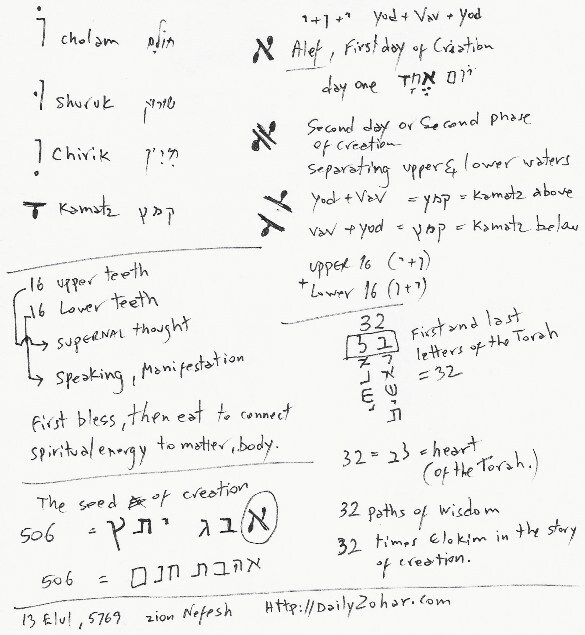 The Kamatz is the secret of the lower and supernal thought, which is Binah and Malchut. The Kamatz is built from a horizontal line (Patach ,Vav) and a dot (Yod) below it. The numerical value therefor is 6 +10 = 16. The Vav here is the sky and the dot when elevated above it is the desire, which is Malchut goes up to Binah, thought. The dots, Nikkud, are in male and female aspect but the letters to the Nikkud is like body to the soul. As the soul bring life to the body, so does the Nikkud define the body energy and its actions. Patach, light of Chokmah initial force revealed. Chirik is the highest garment of Chassadim that comes out on the curtain of Zeir Anpin and Malchut. It dressed in the reflection of Chokmah inside the reflection of Chassadim. We find here three injections of light. 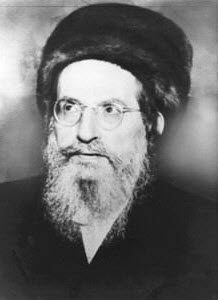 The dot of the Cholam above, the dot of the Shuruk in the middle and the Chirik is the dot below.